One of my most dreaded errands is grocery shopping. I can’t stand the crowds, the lines, and most of all the kids throwing random junk food into the cart. Then, of course, getting home, remembering a forgotten item and needing to do it all over again, who has time for that? 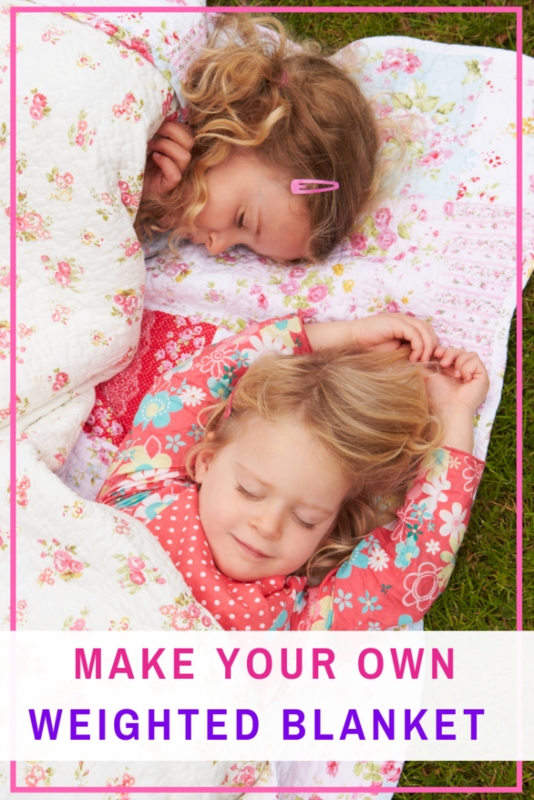 Certainly not us busy moms! 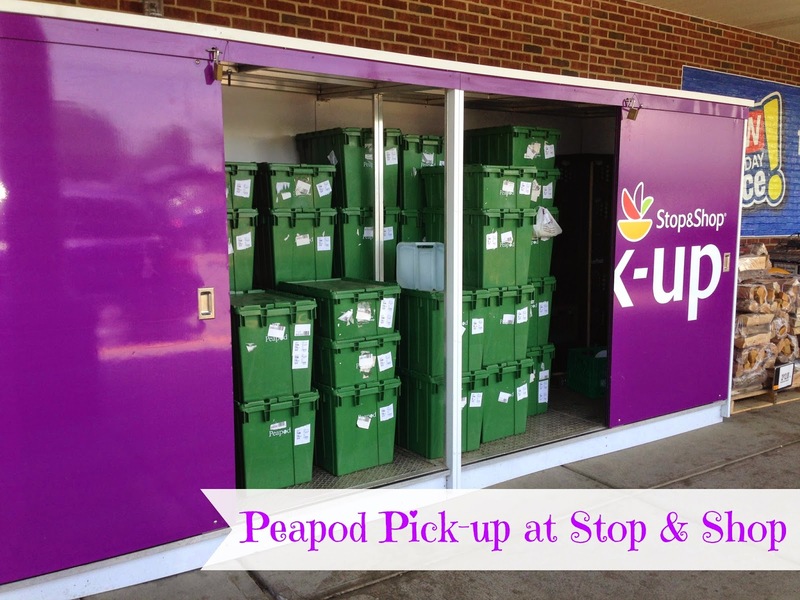 Peapod at Stop and Shop has come to rescue again. You have probably already heard about their great delivery services, where you order your groceries online and they are delivered to your door. However, now they have another option, Peapod Pickup. For me, this is the perfect solution to my packed schedule. I can order my groceries from anywhere at any time that is convenient to me and then swing into the parking lot during my pick-up hour while I’m out running my other errands and the groceries are ready and loaded into my trunk. 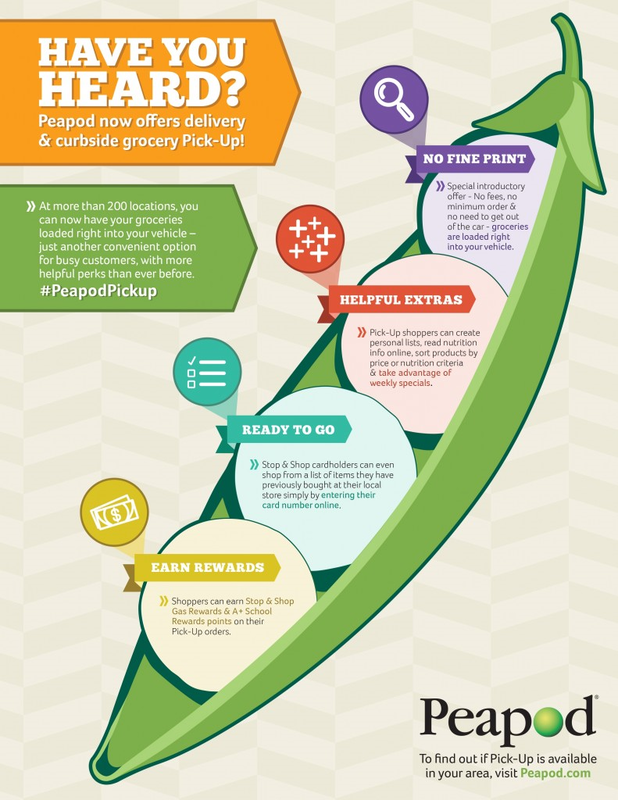 No more dragging cranky kids through the grocery store or trying to remember a recipe’s ingredient while in a shopping aisle.Peapod’s pick-up service is free for a limited time and when you sign up as a new customer you receive the service free for 60 days. The service also has numerous shopping features to help your shopping process go faster and smoother including a healthy ideas filter and an express shopping tab. This service is a must try! 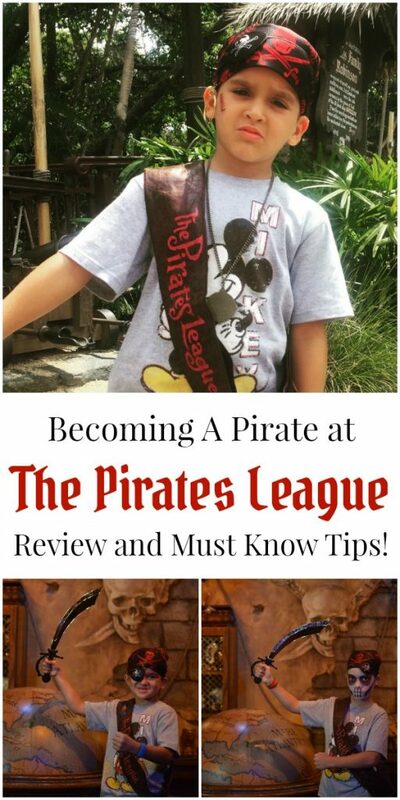 Enter to Win a $50 Gift Card to Peapod! I would pickup at the Oceanside, NY store which is the town I work in one over from where I live. I would use the Newtown, CT or Shelton, CT pickup locations! Love the idea of pea pod! I've used Peapod from this store. Works great and you can easily use coupons too!!! Try this if you can. Makes shopping a pleasure. I would either use the Stop & Shop in Middletown, NJ or Aberdeen, NJ. Both are close by me. I'd like to give this to my sister-in-law, who would use in at the location on Church St in Pembroke, MA! I would use the 160 Kingsland Road Clifton, NJ 07014 location.